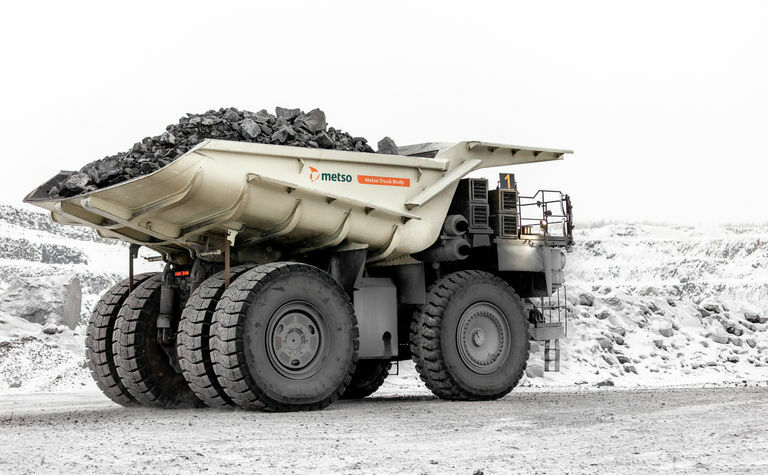 Metso has been supplying its rubber lining for haul trucks for several decades. According to the company, the proven benefits of the lining include up to six times more wear life compared to traditional steel lining, half the noise and 97% less vibration. 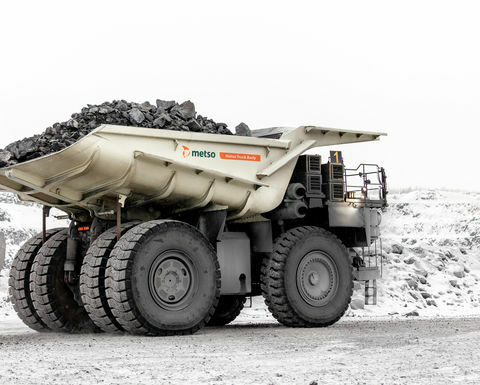 The latest innovation, the Metso Truck Body, has been designed to combine the benefits of rubber and high structural strength steel, enabling mines and quarries "to haul more with less". 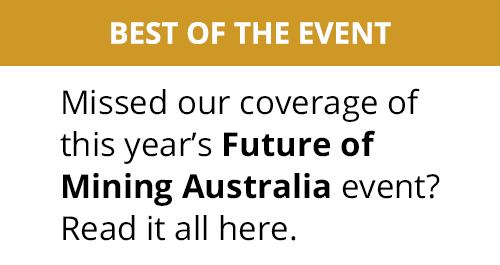 "Hauling is one of the most cost-intensive components of a typical mining or quarrying operation. 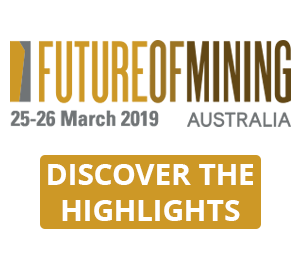 In addition to fuel and labour, there's plenty of maintenance involved too," said Lars Skoog, vice president, Mining Wear Lining & Screening, Metso. 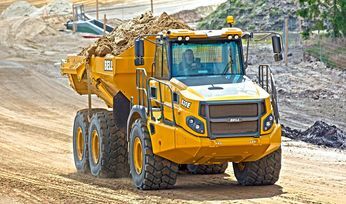 "To ensure cost efficiency, a haul truck should carry as much payload as possible on every round. At Metso, we set out to tackle this challenge and designed a truck body that requires minimal maintenance while maximising payload. 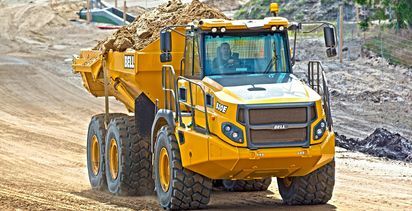 The result is a lower operating cost per hauled tonne." The Metso Truck Body is a lightweight, rubber-lined tray designed for off-highway trucks. The elastic rubber absorbs the energy of every impact, preventing it from reaching the frame, and thus allowing for a lighter-than-usual, high structural strength steel frame beneath the rubber. Thanks to this, the body can absorb maximum shock at the lowest possible weight, Metso explained. "Many mines prefer lightweight truck bodies because they enable the carrying of more payload. However, the problem with these traditional lightweight bodies is their lack of durability - they often have to be replaced in every one or two years, or repaired, which gets expensive," Skoog added. "The Metso Truck Body provides an unprecedented solution that is both light and durable. The rubber lining and high structural strength steel frame have been engineered in a seamless process, utilising the best qualities of both materials." A typical Metso Truck Body weighs 20-30% less than a traditional steel-lined truck body, the company said. Depending on the application, this translates into a payload increase of several tonnes. The Metso Truck Body is now available globally for all major off-highway truck models used in mining and quarrying. Several lining options can ensure application-specific fit, even in operations that struggle with problems such as carry-back.